Six-year-old Juanita sat in a Good News Club® in the home of a family friend. As she listened to the Bible story of Moses, she realized her need to ask Jesus to forgive her of her sins. That day she received the Lord Jesus as her Savior. Through Good News Club Juanita developed a special love for the Gospel and a desire to share it with others. The club supported Louise Moore, a missionary in Africa. This inspired Juanita to pray for this missionary and grow in her own love for Africa. While Juanita prayed she felt God calling her to be a missionary to Africa. As a teenager, Juanita participated in a summer missions program with Child Evangelism Fellowship® (now called Christian Youth In Action® or CYIA™) and gained more experience in teaching and sharing the Gospel. Following God’s call, at age 19 Juanita traveled to Africa with New Tribes Mission. Later, as a hospice team member, Juanita cared for none other than Louise Moore! Louise mentored Juanita and broadened her understanding about serving God. Juanita prayed and felt God calling her to say yes. 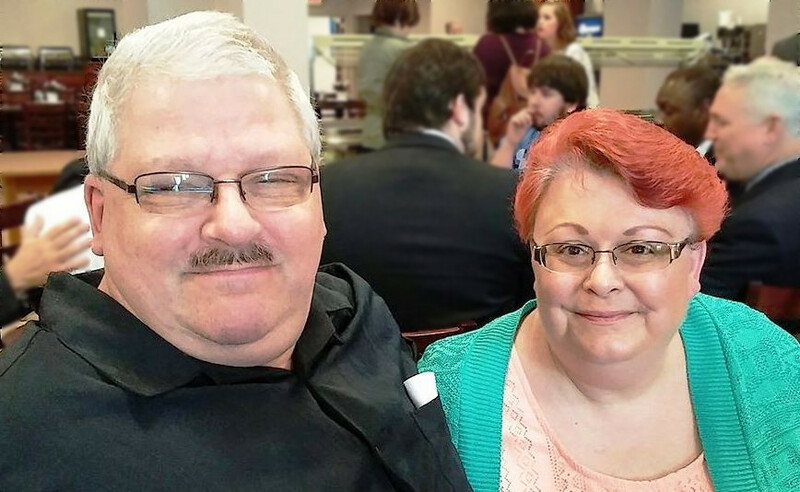 She and her husband packed their bags and headed for Warrenton, Missouri to attend the spring 2017 Children’s Ministries Institute® at CEF International Headquarters. After three months of training she graduated, ready to begin this new chapter in God’s plan for her life. God called Juanita in a Good News Club when she was six years old. Now she is a Good News Club organizer and teacher. Through the years—one step at a time—she has been faithful to follow!